How to Update HTC One M8 to Android 7.0 Nougat CM14 Rom . Update HTC ONE M8 To Android Nougat 7.0 Using Cyanogenmod 14 rom . 1 Update HTC ONE M8 To Android Nougat 7.0 Using Cyanogenmod 14 rom . 1.1 Download CM14 Nougat 7.0 Update for Htc One M8 . 1.1.1 How to Update HTC One M8 to Android N 7.0 Nougat . Do you want to update HTC One m8 to Android N 7.0 Nougat ? 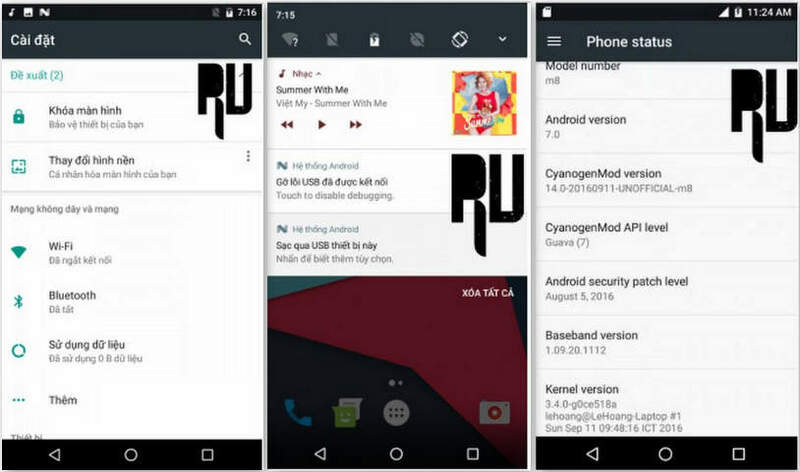 Want to Download CM14 for HTC One M8 ? If yes then you are at right place . HTC One m8 is the flagship device from HTC which was launched in September . The smartphone came with android jellybean but later on HTC rolled out Android 6.0 marshmallow update for the device . Being a flagship device you can expect official android nougat 7.0 update for HTC one m8 . The smartphone comes with a Powerful snapdragon 801 processor along with 2GB of ram and that is one of the biggest reason that it is one of the first HTC smartphone which Got Cm14 rom . Android 7.0 Nougat is the latest android version which comes with many new features like multiwindow support, Battery tweaks and much more . 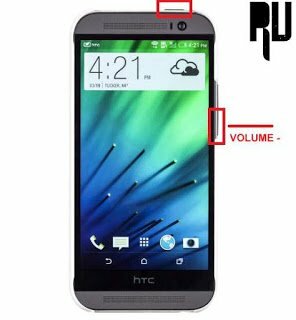 So lets start the guide on how to install android 7.0 nougat in Htc one m8 . 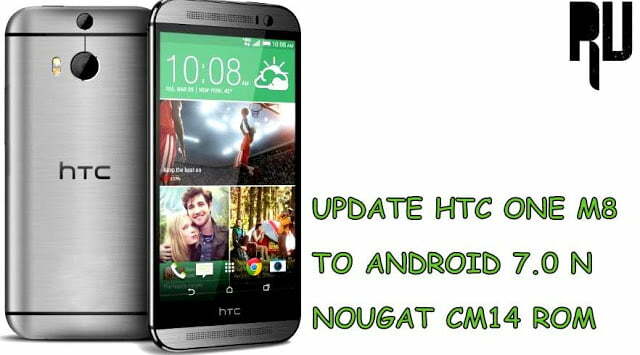 Download CM14 Nougat 7.0 Update for Htc One M8 . Related : List of Devices getting Cyanogenmod 14 Update . This custom rom is only for HTC One m8 , Dont try to flash it one any other device . Doing so may brick your device . Downloading of the rom requires a fast internet connection . There should be more then 6 Gb of free space in the internal memory . 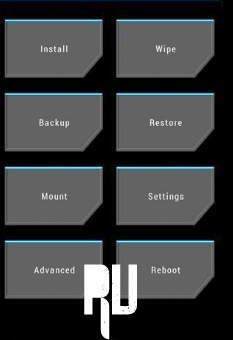 TWRP or CWM recovery is required to install the custom rom . Minimum 70% battery is required to flash the update . As mentioned earlier that this is a custom rom and it may contain some bugs . A Laptop or Computer is required to Download CM14 for HTC One M8 . How to Update HTC One M8 to Android N 7.0 Nougat . First of all Download the rom in your Computer . Now Connect your Device to Computer using a Usb cable . Now you Have to boot HTC One M8 in recovery mode . Now your HTC M8 will boot in recovery mode . Now first of all Choose Wipe . Now wipe all Data / Factory reset . Now press Back button . Now choose Backup and backup all the Data . Now choose the CM14 rom you downloaded earlier . Now the recovery will start installing Cm14 update in HTC One M8 . After sometime you will get Notification ” CM14 update successful ” . The first boot will take around 3-5 minutes . Thats all !!! You have successfully updated your Htc one m8 to Android 7.0 N Nougat . So this was our guide on How to update HTC One m8 to android Nougat 7.0 , I hope you liked Cyanogenmoad 14 for Htc one M8 . does my device need to be rooted for this ? Yes , You should have Twrp recovery installed to Update m8 to nougat . Hi is there a stable version yet? does this rom work on sprint network for HTC m8? does firmware need to be updated before flashing rom?